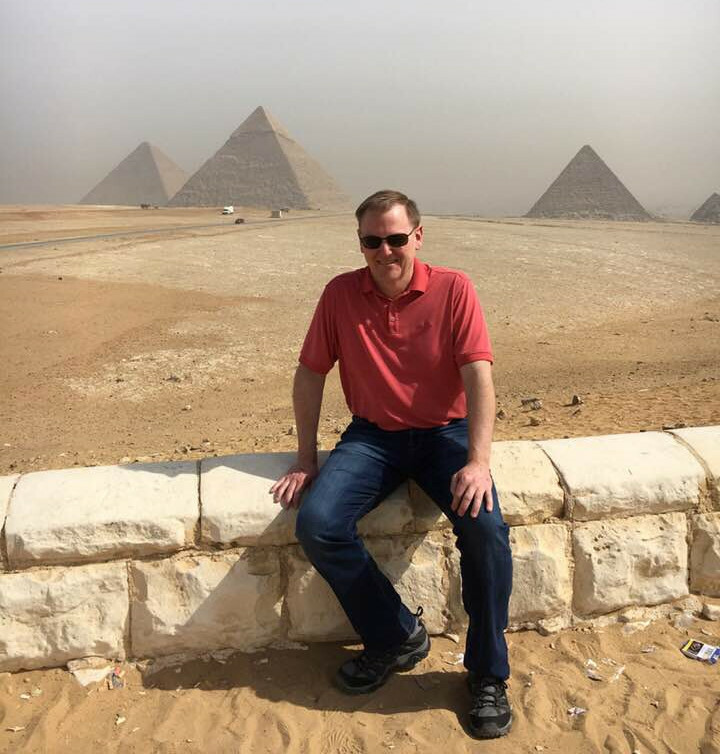 Ken Olson, Physical Therapist and President of Northern Rehab, recently traveled to Cairo, Egypt to present his approach for treating patients with neck and back pain as a keynote speaker for the First Middle East Orthopaedic Manual Therapy Congress. He also led a workshop on cervical manipulation as a post-conference course speaker where he instructed key elements included in his textbook, Manual Physical Therapy of the Spine. Ken currently serves as the President of the International Federation of Orthopaedic Manipulative Physical Therapists (IFOMPT) and was invited to represent IFOMPT at this groundbreaking inaugural event that included speakers and participants from ten countries across Europe and the Middle East. With nearly 30 years of clinical experience combined with fellowship training in manual physical therapy, Ken has developed a national and international reputation as an expert clinician, educator, and author in the examination and management of spinal and TMJ disorders. Ken is Board certified in orthopaedic physical therapy and highly respected in the field of manual therapy of the spine. He is also an adjunct faculty member at the NIU doctor of physical therapy program. Ken maintains a full time clinical physical therapy practice in the Northern Rehab Sycamore Road location in DeKalb and is available to accept new patients with joint and muscle conditions of the spine and extremities.